Makery Coworking on Bank Street in New Milford will hold its next Performery concert Feb. 16 from 5 to 7 p.m. with international R&B journeyman Kenny Hamber. The musician began his recording career in Baltimore, Md., when he was a young teen and eventually was signed by ABC Records as the lead vocalist for The Hitchikers. He has appeared with performers such as the Temptations, The Four Tops, James Brown, Gladys Knight, the great Jackie Wilson and others. 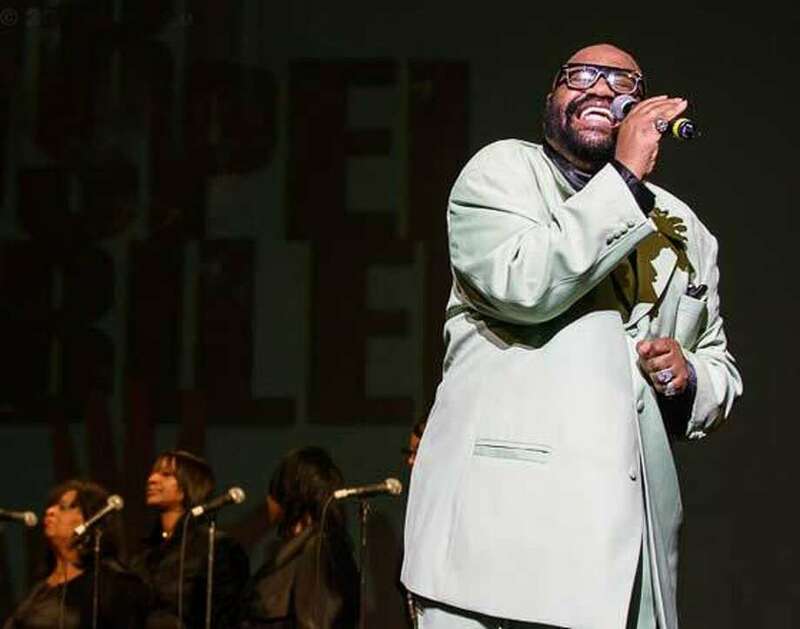 Following the release of his 2009 album, “Falling in Love with Jesus,” Hamber was awarded Best Male Gospel Vocalist for New England. Tickets are $20 and can be purchased on Eventbrite or at the door.